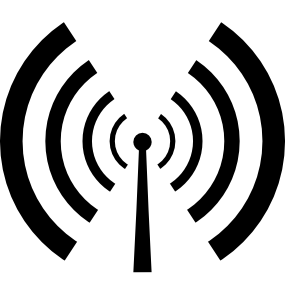 Would you like to be involved be a new radio project? Are you over 50? 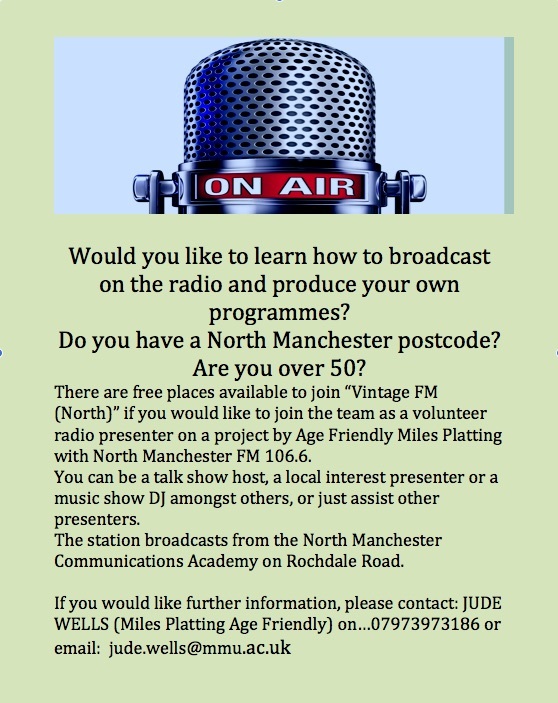 Do you have a North Manchester Postcode? 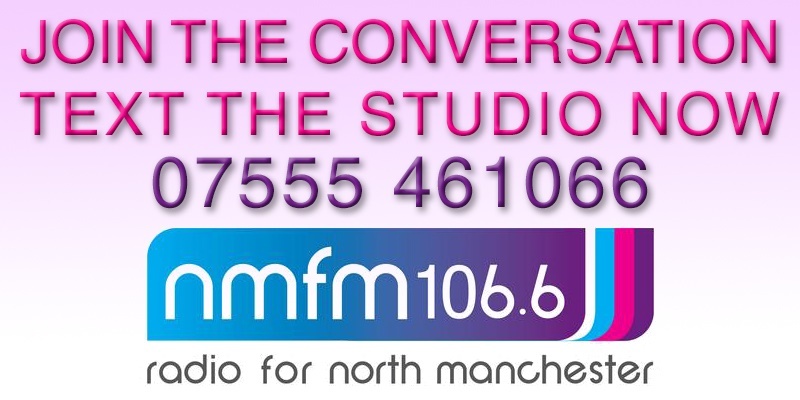 North Manchester FM have team up with Miles Platting Age Friendly group to start a new and exciting project. Please contact Jude Wells for more information.